Many caves and their contents have been destroyed or badly damaged as a result of human activities. Rare species of cave-dwelling creatures are threatened or already endangered. Water quality in aquifers, wells, and springs has diminished. Fortunately, there is time to protect our remaining caves and karst resources. The best way to experience a cave for yourself is to visit one of the caves open to the public. 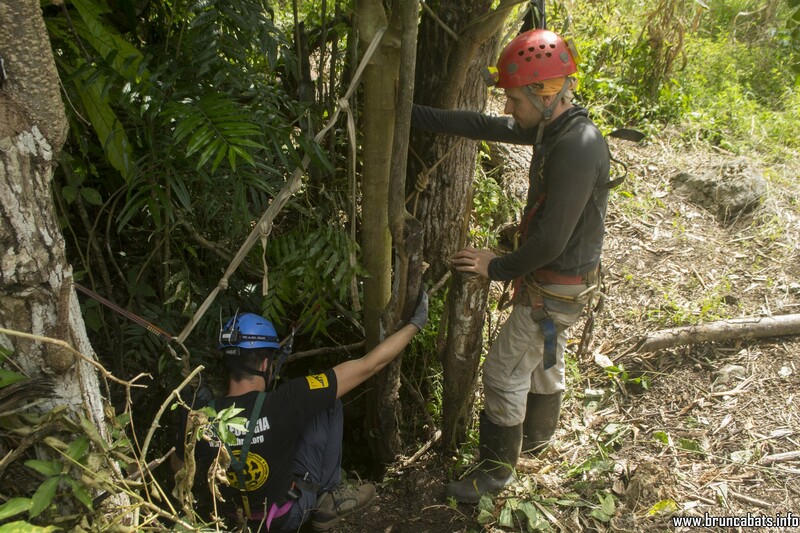 Undeveloped, or “wild” caves should be entered only by experienced cavers with the proper safety training and equipment. It is very dangerous to initiate caving entering by your own! Keep sinkholes free of garbage, sewage, oil, and other contaminants. Keep streams in karst areas clean by controlling runoff from farming, mining, and timbering operations. Never damage formations, deface or write on the cave walls. Leave artifacts as you find them. Oppose the sale of cave formations. Do not start fire at the cave entrances. Do not close cave entrances with rocks or wood. Report and prosecute cave vandals. Respect cave dwelling animals, and leave their unique habitats undamaged. Never try to kill bats. Remember that most of the bats are very beneficial for you.